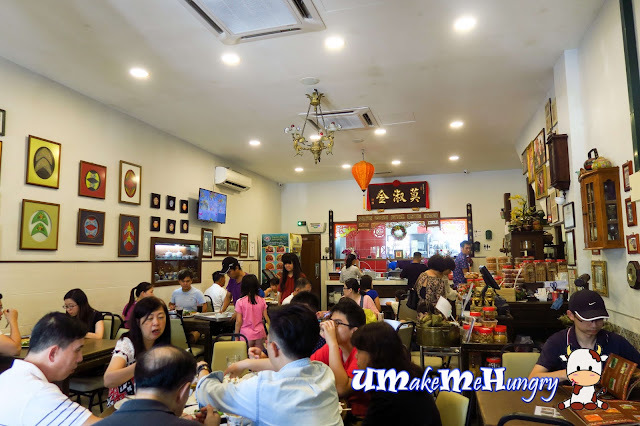 Nancy's Kitchen is one of the popular places to go for authentic Peranakan Food in Melaka. 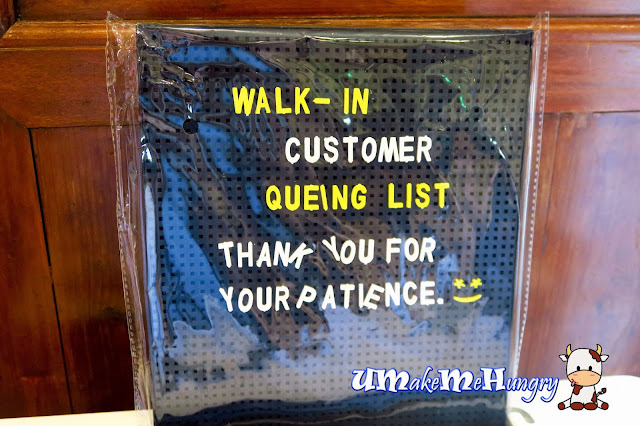 Looking at its crowd, walk-in customers need to have some patience in the queue.Today's Nancy's recipe has been passed down from generations and this is the 3rd generation. With the precision towards quality of each dish being served and practices strict cooking skill, it is no wonder that the authentic Peranakan dishes bring new and as well as returned customers. Looking at the lunch crowd on the lower level, we waited for quite a while before getting our seats. Interior was homely and air conditioned. The reason why we visited Nancy's Kitchen is because of its popularity and that it is non-halal. 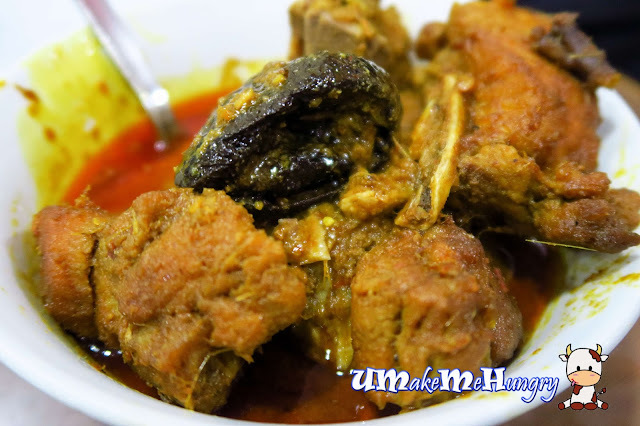 Being Non-Halal, we get to choose more variety to certain dishes like with pork than chicken. With the lunch's crowd, we only managed to get seats on the upper level. The kitchen transfer all cooked food using a elevator from the ground level to the upper level. Steamed Spring Roll aka Popiah is served with turnips , cucumber, fresh bean, coriander leave, eggs, garlic and many other vegetables. 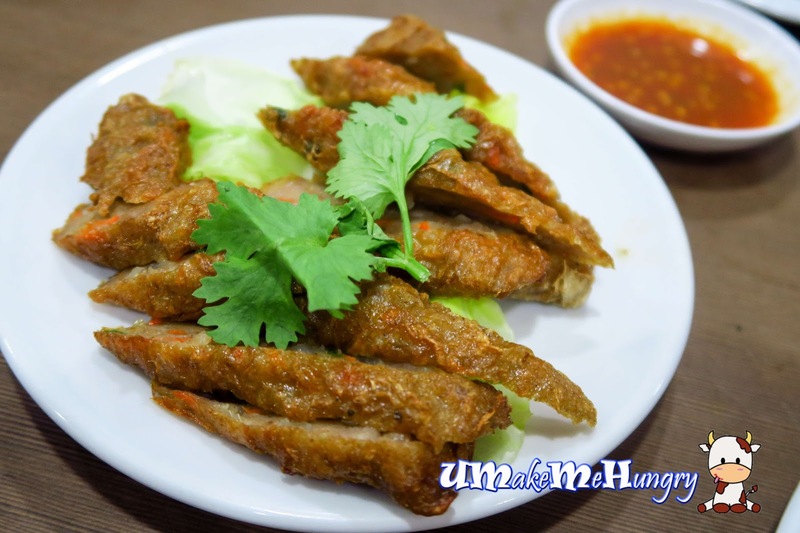 It is one of the popular starter before meal and is a must try. Kueh Pie Tee came in crispy hat cone form and filled with vegetable. The fillings are similar to what we have in the spring roll but in a different serving. Having their last appetizer on the menu, they have this pork fried with bean curd skin on the menu which we often called it Ngoh Hiong. The pork is wrapped with bean curd skin and deep fried to obtain its crispiness on the outside with sweet tasty juicy pork on the inside. Chap Chai is anohter classic Peranakan dish that we will often order. Its a combination of black fungus, lily bubs, cabbage, glass noodles, bean curd sheet and cook with preserved fermented soya bean. 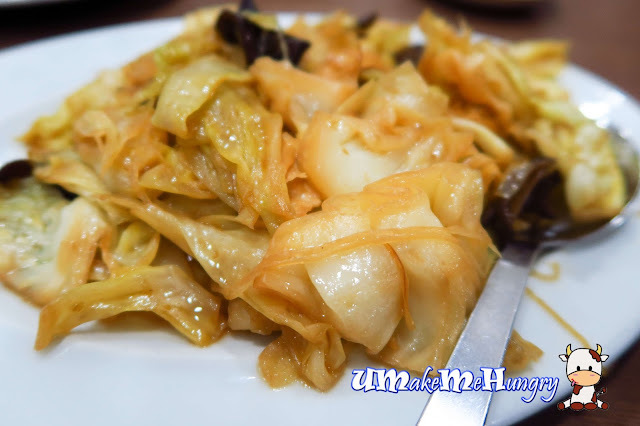 It is a stew mix vegetables filled with natural sweetness of the vegetable simply irresistible for young and old. However we find that the style of Chap Chai was too dry for us and was not soaked with gravy. 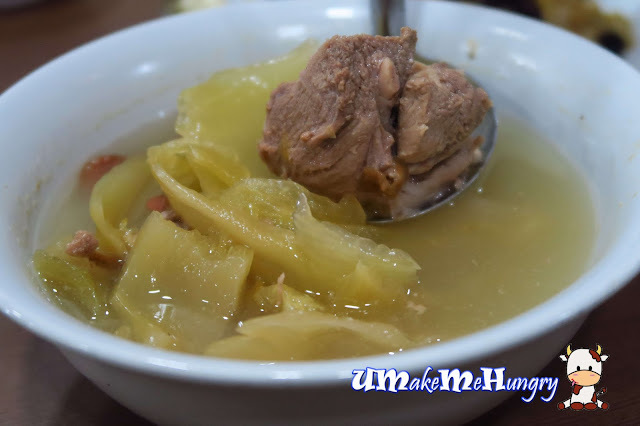 Ayam / Bak Buah Keluak is a truly Peranakan classic dish. The black nut (Buah Keluak) is sold at additional cost of RM 2.00 each. Buah Keluak is originally from Indonesia and taste like truffle. Nut is cut open allowing the dish to have a sweet spicy and sourish taste. 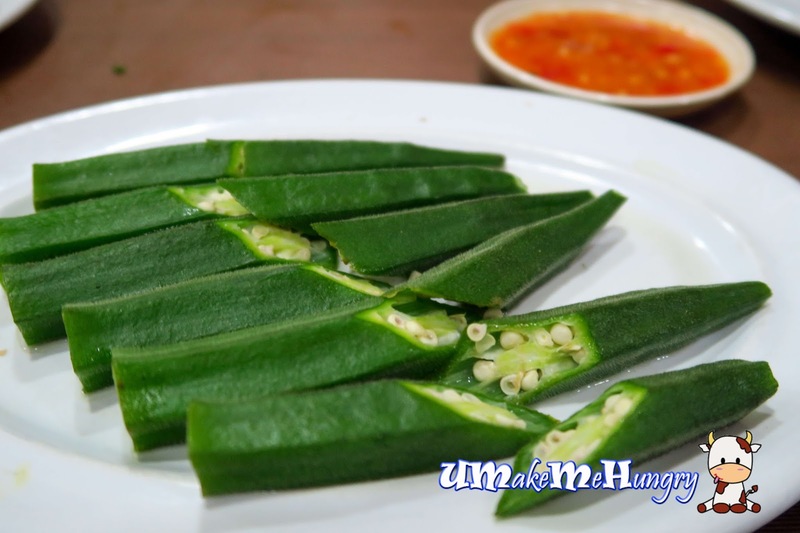 Ladies fingers can be served 2 ways, either boiled of fried with chilli. We had chosen the steamed version and it was served with lemony chilli paste. This is scrumptious! Duck soup was cooked on slow heat with salted vegetable and white wine, giving the taste of sourish to the dish. The dish has been passed down for 3 generations. Last but not least, we had the classic dessert, Cendol for a sweet ending touch to the meal. Savour with Gula Melaka, coconut, green bean and coconut jelly. 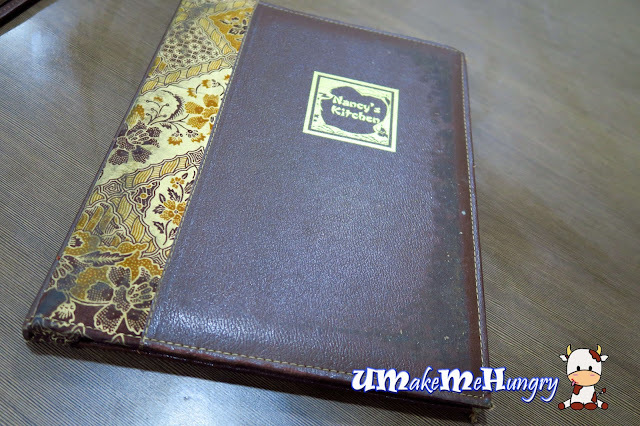 Overall, Nancy's Kitchen has a home style Peranakan Food with reasonable pricing. To be honest, I am impressed by most of their dishes and will recommend to anyone who goes to Melaka and looking for Nyonya Dishes.